Help Terra Peninsular win 1 of 1000 small robotic ROVs (remotely operated vehicles) given by the initiative Open Explorer of National Geographic. 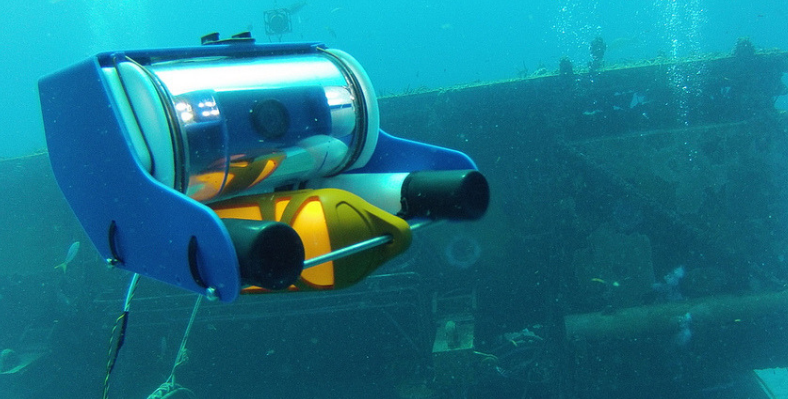 Using this remotely operated vehicle we will explore the undersea volcanoes located in San Quintín Bay, we will conduct marine species monitoring and take aquatic photos. The uncontrolled growth of desalination plants in San Quintín is a concern to the marine ecosystem’s health. Due to that, we want to perform an ecological assessment in these ecosystems to implement protective measures.